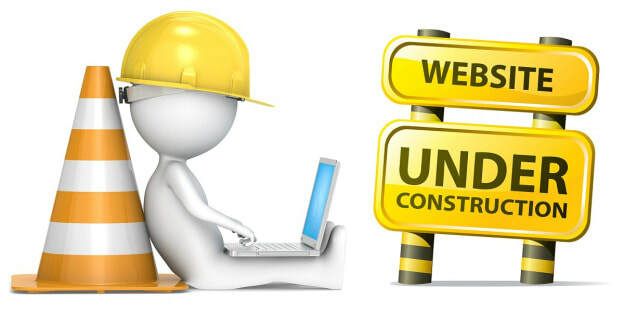 The Study Guides page is under construction. Please come back later to access study guides....and stop looking for study guides! ENJOY YOUR SUMMER! Click on any unit icon below to go to the study guides and games for that test.